World's simplest online Portable Network Graphics image rotator. Just import your PNG image in the editor on the left and you will instantly get a rotated PNG on the right. Free, quick, and very powerful. 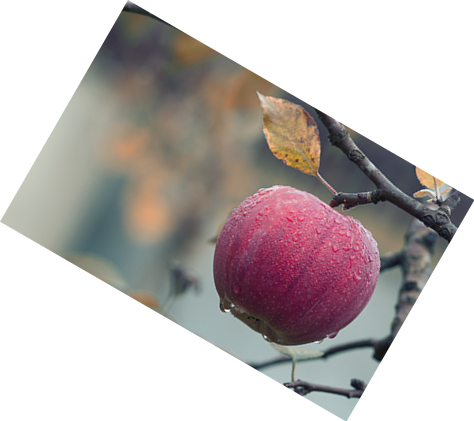 Import PNG, get a rotated PNG. Created by programmers for programmers. Png rotator tool What is a png rotator? 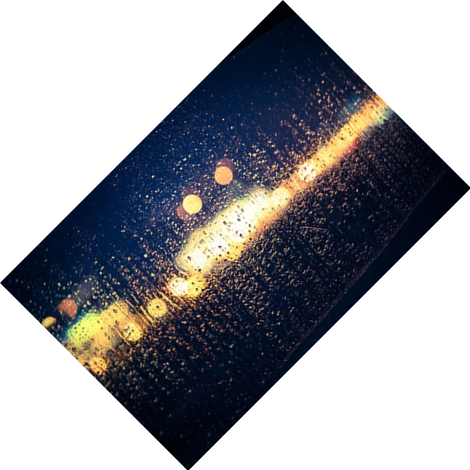 This tool rotates PNG pictures in clockwise or counter-clockwise direction. You can use either degrees or radians to do the rotation. You can choose which one to use in the options below. The default rotation direction is counter-clockwise (as in math and engineering). To rotate clockwise add a negative sign in front of the rotation angle. 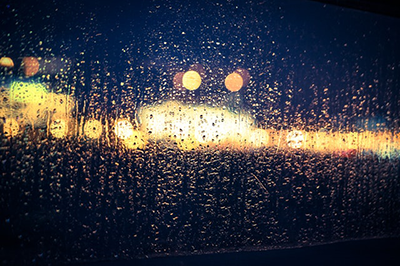 This example rotates a PNG photo of a rainy night by 45 degrees in counter-clockwise direction. Pro tip: To rotate in the opposite direction use -45 degrees. 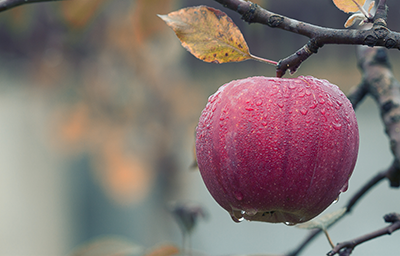 This example rotates a PNG picture of an apple hanging on a tree by π/6 radians (30 degrees) clockwise.